If you don’t already do, not because you don’t want to, but just because you didn’t know, make sure to follow us on Twitter (@NoupeMag), Facebook and Google+. Scary, but memorable. 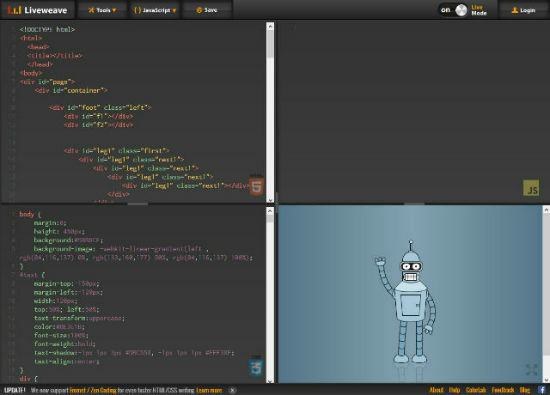 Only for Web designers! 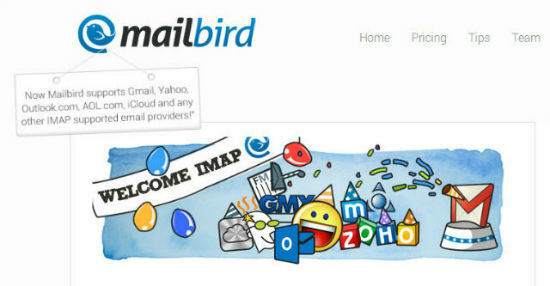 Mailbird now with IMAP support. 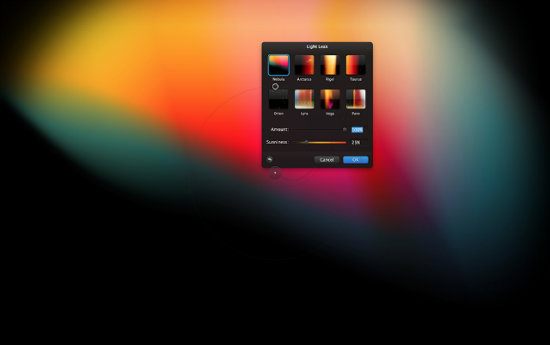 The free tool starts to become interesting! GREAT! 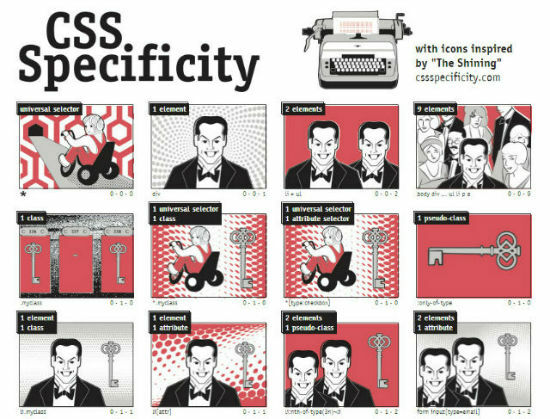 If you only have time to read one article today, read this one by Adobe and learn about CSS Shapes using a visually impressive example of "Alice in Wonderland". 9. 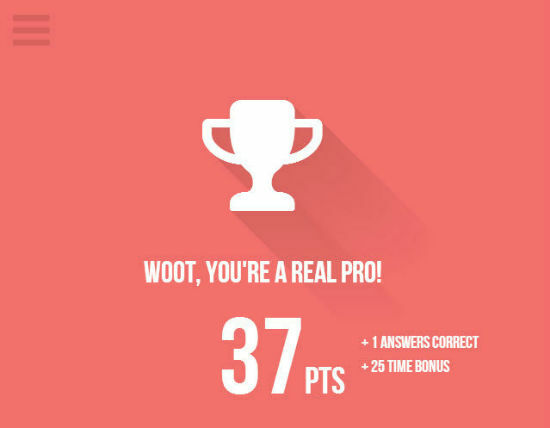 Font Awesome Game: What was the name of that icon again? Liked the CSS shapes article on the Adobe blog, and the minimal icons set. 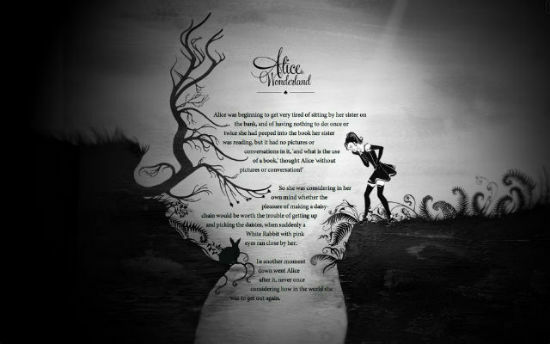 I liked the CSS Shape to Enhance Visual Storytelling on the adobe blog, it a nice creativity. I think it the best among the favorite links.